Apples and Pears for North West England: suggestions please? 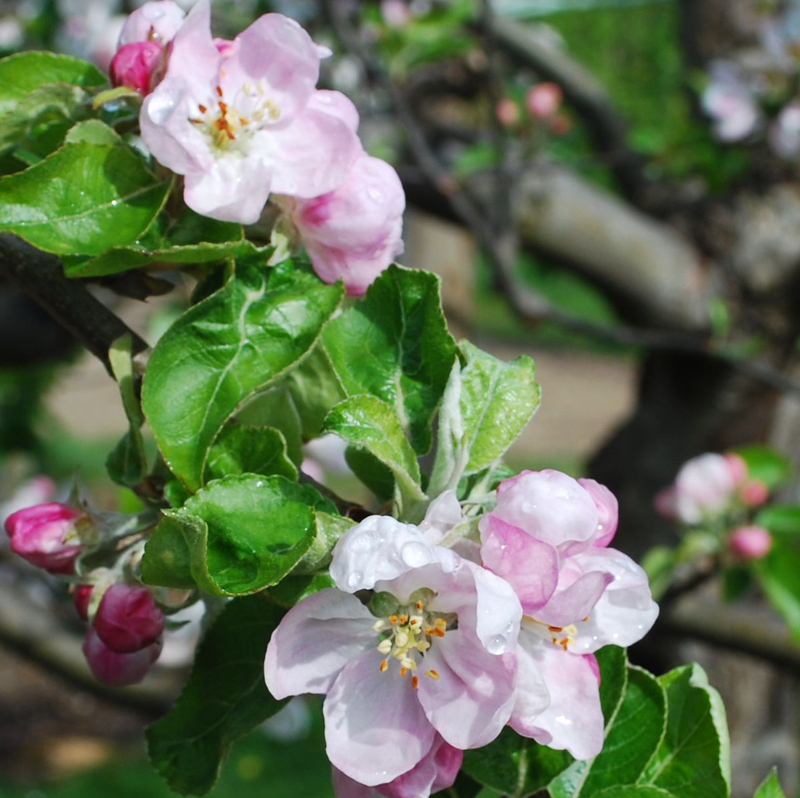 I am a farmer in the south Pennines (I have recently taken over the farm from my now retired parents) and am looking to plant some more apple and pear varieties best suited to our climate. I’m hoping to plant around 15 – 20 trees in 2018 and look forward to using this resource to research what varieties to get. If there is anyone reading this based in the North West who has the time to offer advice to someone such as myself please do feel free to get in touch. Our farm website has our contact details on: www.cronkshawfoldfarm.co.uk. And please post your suggestions and comments below and we will pass them on. We asked Hilary Wilson to give us some suggestions which are posted below – Comment number 3. Hilary is a great authority on the apples of the North West and has spent many years identifying and searching for varieties that do well in her native Cumbria, where she also farmed.